Are REGEN's and Diesel Particulate Filter Maintenance eating your budget? Keep Your Vehicles on the Road, Not in the SHOP! 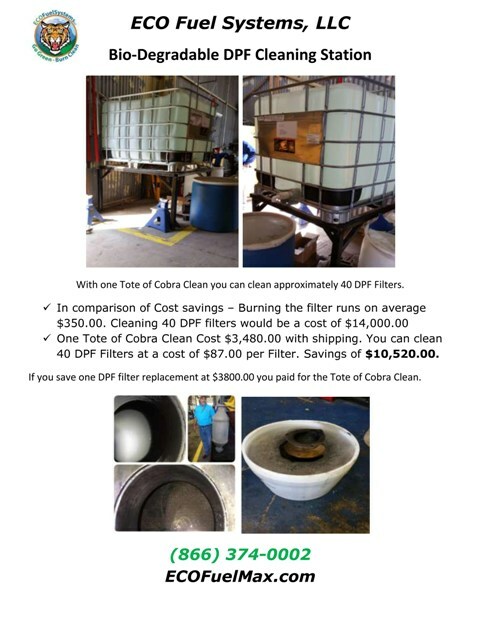 Clean your own DPF's in House for +/-$85, 75% less! Stainless Steel & Shop floors. What do your DPF's look like? Transportation and Trucking Companies across the country are installing DPF cleaning Stations in their facilities. 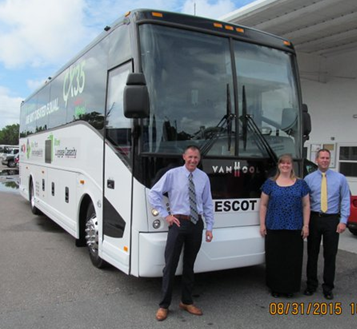 Sysco, BG Trucking, etc. 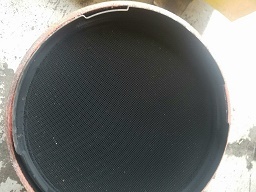 Due to the low cost Cobra Clean solution, many companies are now cleaning their filters every 6 months as regular maintenance. 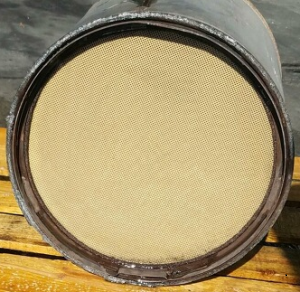 A clean DPF filter reduces an engines back pressure helping it run more efficiently. An ECO Fuel Enhancer System installed helps keep a DPF cleaner 40% to 70%+ longer. To place an order call (866) 374-0002 and speak with a Human (Old School). We want to give proper guidence.